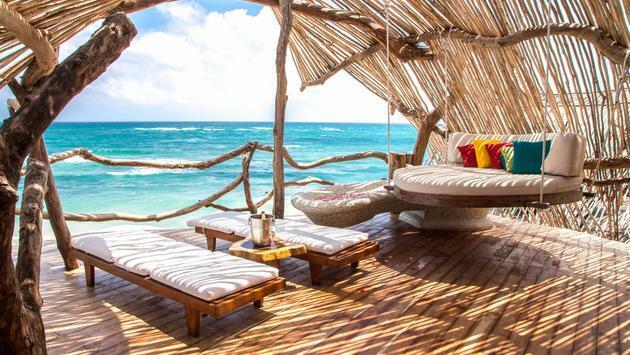 Tulum continues to be one of the hottest destinations amongst Millennials vacationing to Mexico. I mean, where else can you sit on a beach, sipping Negra Modelos while gazing at ancient Mayan ruins? But the hot spot in the Riviera Maya also has some company when it comes to Mexican destinations that appeal to the Millennial client. Here are the hottest options in Mexico for the traveler looking for a healthy dose of culture and nightlife. 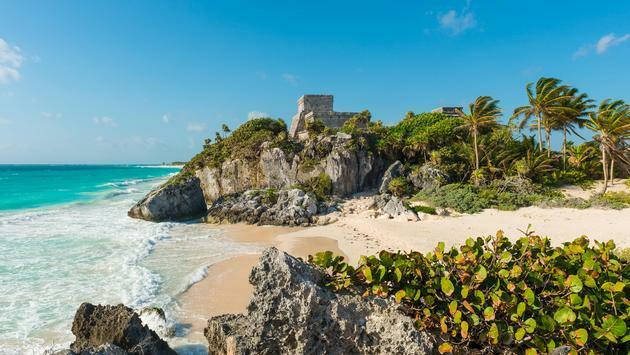 Tulum in Mexico’s Rivera Maya isn’t necessarily off the radar anymore after a recent hotel development boom, but it still remains a solid option for Millennials looking to get away from the more party-centric destinations found in other parts of Quintana Roo. The destination remains scorching hot amongst Millennials - and any generation of client - looking for a getaway in Mexico that has an abundance of nature, culture and history without all of the noise. Some hot Tulum hotels for Millennials include Secrets Akumal Riviera Maya, Casa Malca, Dreams Tulum Resort & Spa, Azulik Resort, Catalonia Royal Tulum and the Grand Bahia Principe Tulum. 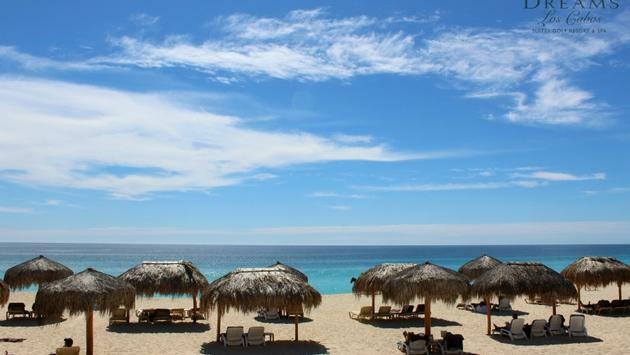 Los Cabos has recently undergone a luxury boom that affluent Millennials have taken notice of. Aside from its five-star resorts, the destination has become a playground for Millennials who love golf, high-end spas, some light adventure and a lot of nature. Some notable hotels here for Millennials include Montage Los Cabos, the Viceroy Los Cabos, Solaz, a Luxury Collection Resort, Westin Los Cabos Resort Villas & Spa, El Dorado Golf & Beach Club, Esperanza, Auberge Los Cabos and Dreams Resorts Los Cabos. Colonial Mexico is always on a Millennial’s radar as it usually combines authenticity with “Instagrammable” photos. 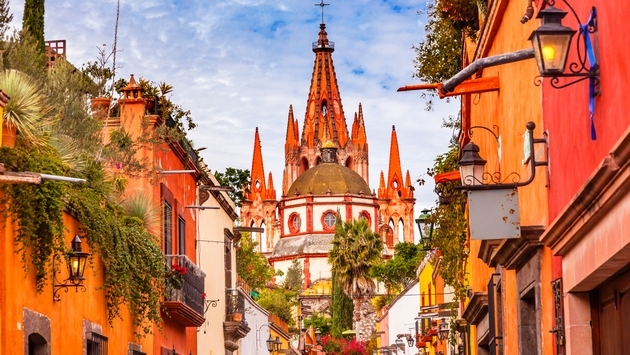 And you can put San Miguel de Allende right at the top of the short list of the best colonial cities in Mexico that combine classic elegance with modern luxury. 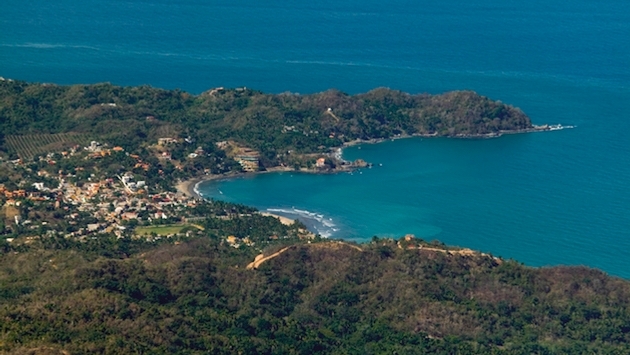 The best boutiques here include Casa Misha, Sarabanda Boutique B&B, Rosewood San Miguel, Nirvana Restaurant & Retreat, Xacalli Hotel Boutique, Casa 1810 Hotel Boutique, the adults-only Nena Hotel Boutique, Casa Mision de San Miguel, Casa del Tio Hotel Boutique, Hacienda El Santuario Hotel Boutique and View Hotel Boutique. 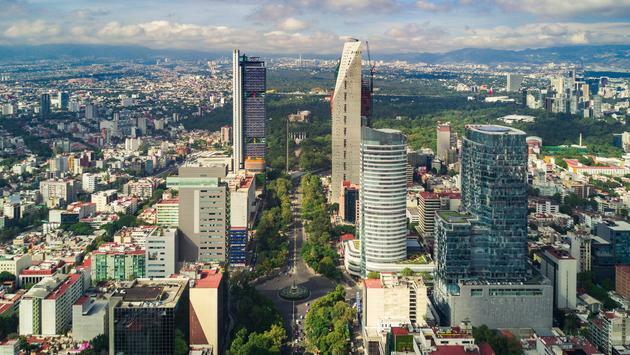 Millennials looking for culture, authenticity and some booming nightlife have been booking Mexico City for years and that isn’t expected to slow down any time soon. Some notable hotels here for Millennials include Las Alcobas, A Luxury Collection Hotel, St. Regis Mexico City, Four Seasons Hotel Mexico, Marquis Reforma Hotel & Spa, Hyatt Regency Mexico City, JW Marriott Hotel Mexico City, Live Aqua Mexico City Hotel & Spa, the W Mexico City, Le Meridien Mexico City, The Westin Santa Fe, Mexico City, the Hilton Mexico City Santa Fe Barceló México Reforma and Fiesta Americana Grand Chapultepec. This is a very expensive, high-end destination that has been on the map for affluent, savvy clients for years, but still off the radar for the mainstream traveler. The best boutique hotels here include Casablanca Sayulita, Petit Hafa Hotel, Villa Amor, Villas Sayulita, Playa Escondida, Hotel Sayulita Central (rock ’n roll themed rules) and Aurinko Bungalows.